Andritz is a leading-edge hydro power engineering group, providing design, installation and maintenance services to their customers all over the world. 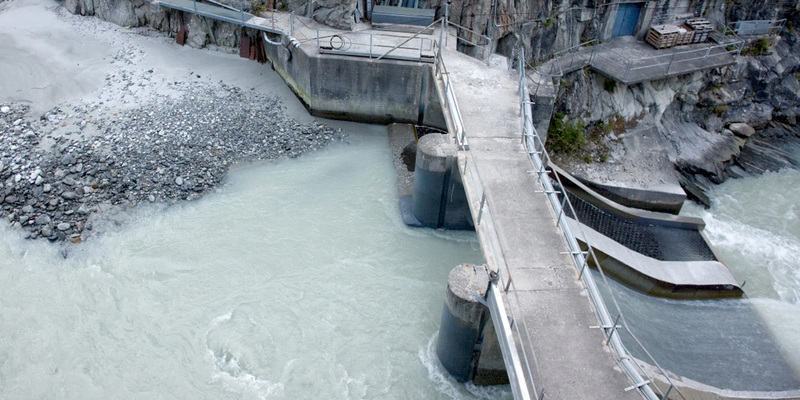 With a production of 38 MW the power plant Mörel is located in the middle of the alps in Wallis, Switzerland. 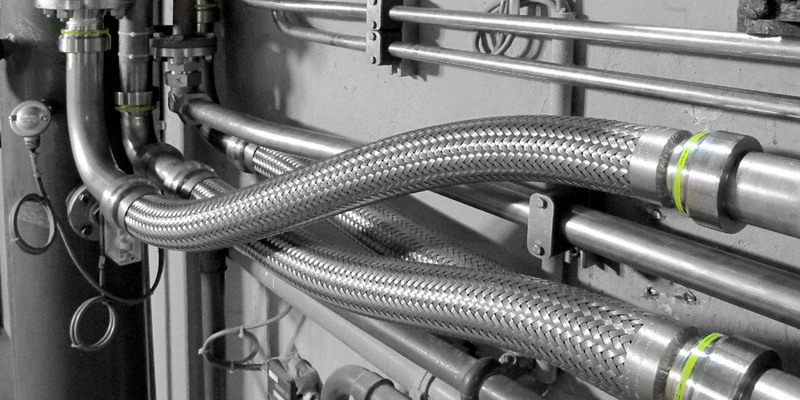 The hydraulic control pipe layout is being installed with FIPE fittings made entirely of stainless steel. 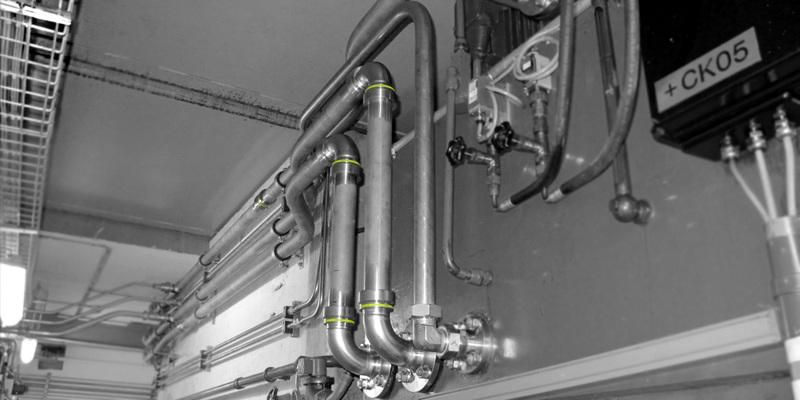 The planning efforts for this plant project could be significantly reduced thanks to the flexible installation process by using the FIPE system. The installation team was able to successfully complete the project in a fraction of time compared to alternative connection technologies such as welding and flanging. The highly mobile installation equipment was very appreciated by the installers especially in narrow and twisted work spaces between the waterpower turbines.